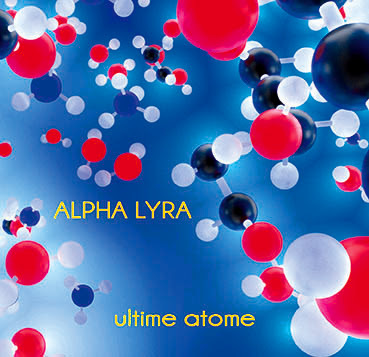 10 tracks and 61 minutes for this new music of Alpha Lyra. 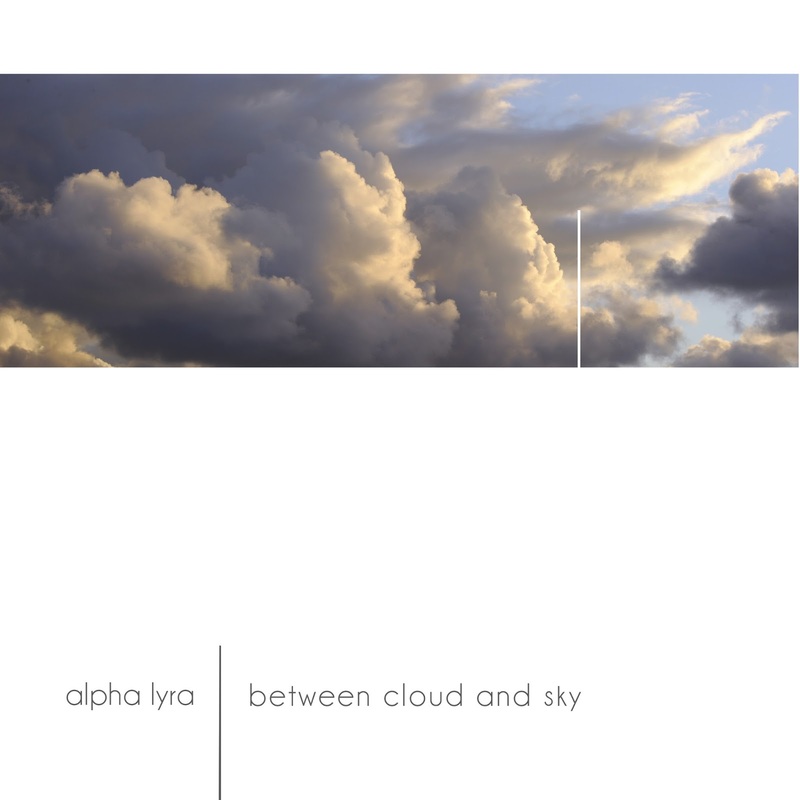 "Physicists are rarely poetic when it comes to naming atomic particles ! And the names of the temporary atoms are even less so. These purely theoretical atoms do not exist naturally, but researchers are convinced that they will bring them to life. They will then change their surname, and will generally take the name of the discoverer.They are called Uuu 111 for Ununium (un = 1 + 1 + 1), Uub 112 for Ununbium (1 + 1 + bi = 2), Uut 113 for Ununtrium (1 + 1 + 3 = tri), etc. Scientific but not very glamorous !Uun 119 is not yet part of history, it must be at the bottom of a notebook of a brilliant physicist... And what about the “ultimat atom” ? The particle that germinates in the brain of a mad scientist, or a mere dreamer, or maybe in the imagination of an electronic musician ? " This seventh CD of Alpha Lyra is now available on Patch Work Music or directly from Christian Piednoir (christian@alpha-lyra.net).